Restoring Roots is developing a long-term, affordable therapeutic community offering education, life skills, and job training for individuals with substance use disorder. 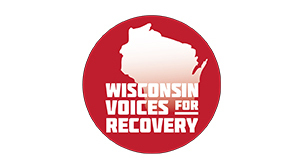 We are working diligently to create a program that will provide greater opportunities for long-term recovery in Wisconsin. 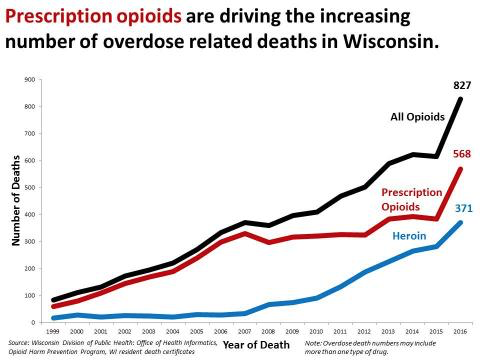 According to the Wisconsin Department of Health Services, 568 people died from prescription opioid overdose in 2016 in Wisconsin. That’s a 600% increase from 2000. Despite the desperate need, insurance only pays for two-to-four weeks of residential treatment and Medicaid does not pay for residential care. Statistics show that two-to-four weeks of residential care is not long enough to provide chemical and behavioral changes needed for recovery. This gap forces many families to make a difficult choice between the care their loved one needs, and the care they can afford. They spend their savings, retirement, and pension in hopes of a brighter future. We are a recently-formed 501(c)(3) non-profit organization founded by a group of individuals who have been directly impacted by addictions. Restoring Roots is committed to responding to a frightening gap in services. Many individuals are not successful in outpatient services because their living environment is not supportive of recovery. We believe that everyone, regardless of financial resources, should have access to quality, supportive recovery services. Restoring Roots aims to serve individuals who: want to be in recovery; are interested in learning life skills; are able to participate in job training; and wish to further their education. 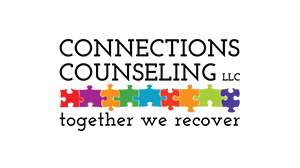 We believe that long-term recovery requires long-term treatment. It’s a process that takes time. Our program can last up to two years, offering an opportunity for individuals to truly transition from a culture of substance-use to a culture of recovery and wholeness. We believe that the healing process requires community. Our program offers individuals professional and peer support in a supportive learning environment. Residents find improved self-esteem and greater meaning in their lives through therapy, peer mentoring, education, employment training, and mindfulness. Our goal is to be as financially self-sustaining as possible. We are exploring social enterprises that will serve as job training opportunities and provide income for our programming. 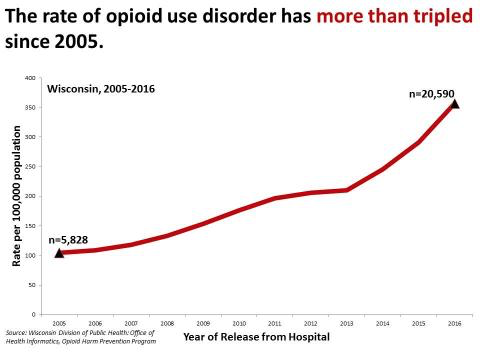 The experience of substance use disorder is unique for each person – so the healing process should be as well. Restoring Roots will use compassionate and person-centered treatment that is trauma-informed, culturally competent, individualized, evidence-based, and holistic. We believe that Restoring Roots will be a healing space for our residents and improve their physical and mental health. They will learn the necessary skills to build “recovery capital” in order to maintain abstinence from drug and alcohol-use and graduate from Restoring Roots with qualifications and confidence for successful employment and healthy relationships. Together, we can respond with hope and possibility to an urgent crisis in our families, our neighborhoods, our state, and in our country. Together, we can make a difference and create a positive future for many who otherwise would not have the chance to live a healthy, productive life. Support our cause by making a donation. Help us identify properties, land, or lots that might be suitable for our long-term housing goals. Let us know of any relevant grant opportunities or funding resources. Donate your professional skills to assist in moving this initiative forward. Julie has a MA in Theology and a MA in Sustainability. 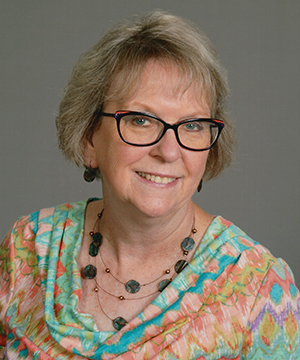 Her professional experiences include: Grade School Teacher, Chaplain for individuals with AIDS, Solidarity Accompaniment in Guatemala, Co-Director of a Center for People who were Homeless, and most recently served on the Leadership Team for the Sinsinawa Dominican Congregation. 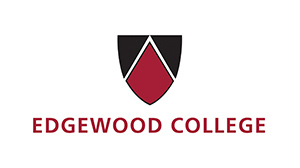 Julie is presently a member of the Executive Board for the Recovery Coalition of Dane County (RCDC) and is also serving on the Advisory Board for Edgewood College’s Social Innovation, Sustainability and Leadership (SISL) Program. Mary is a retired Internal Medicine Physician. She attended Oregon Health Sciences University and completed an Internal Medicine Residency at Good Samaritan Hospital in Portland, Oregon. 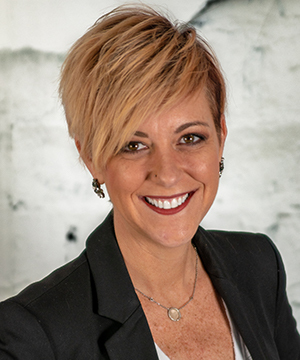 She brings a commitment to developing an additional treatment option for those battling a Substance Use Disorder. 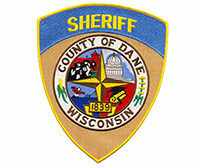 Professional experience working in Human Services for Lafayette, Dane, Kenosha, and Marathon Counties. Presently working with Greater Madison Convention & Visitors Bureau. For more than a decade, Chris has been a valued member of the University of Wisconsin Credit Union (UWCU) family. Throughout his tenure, Chris has held positions within the Branch Operations and Treasury departments, affording him the opportunity to help its membership improve their financial well-being at the individual and organizational levels. 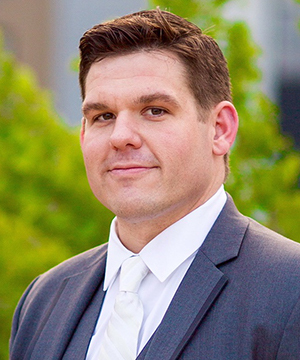 Chris is currently UWCU’s Investment Analyst and holds a Bachelor’s Degree in Personal Finance from the University of Wisconsin-Madison, as well as a Master’s Degree in Business Administration (MBA) from Edgewood College. He credits his dedication to making a difference in the lives of others to his upbringing and his desire to be a positive role-model both in the community and for his son. Dr. Bhatnagar is a psychiatrist specializing in treating addictions who currently serves as medical director for Unity Point-Meriter New Start. 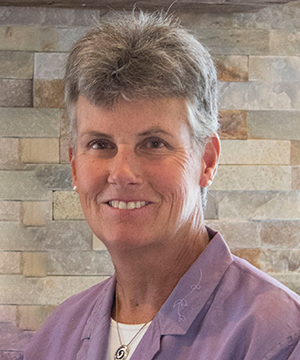 She has a special interest in integrative medicine, including mindfulness training, hypnosis and yoga. Dr. Bhatnagar believes in looking at the whole picture in which the person with the addiction is living. Dr. Bhatnagar enjoys a team-based approach, where the patient, physician and therapists all work together for a positive outcome. 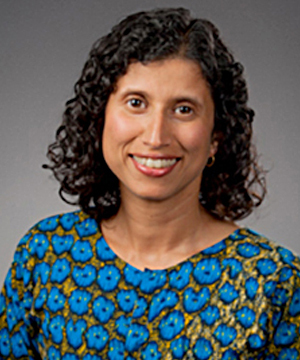 She graduated from University of Iowa College of Medicine, and did her residency in psychiatry and fellowship at UW-Madison. 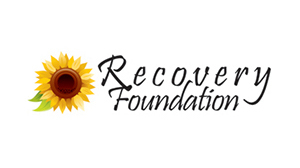 The following individuals and organizations support the work of Restoring Roots in creating an affordable, long-term residential, job training, and education option for individuals with substance use disorder. Restoring Roots is in the process of becoming a long-term, affordable, residential/transitional housing, education, and job training option for individuals with substance use disorder. Copyright Restoring Roots 2019 - All Rights Reserved. 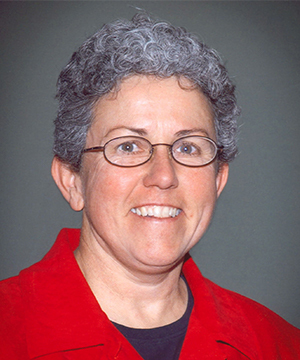 2 McLellan AT et al (2000). “Drug Dependence, A Chronic Medical Illness: Implications for Treatment, Insurance, and Outcomes Evaluation.” JAMA Oct 4:284 (13): 1689-1695.